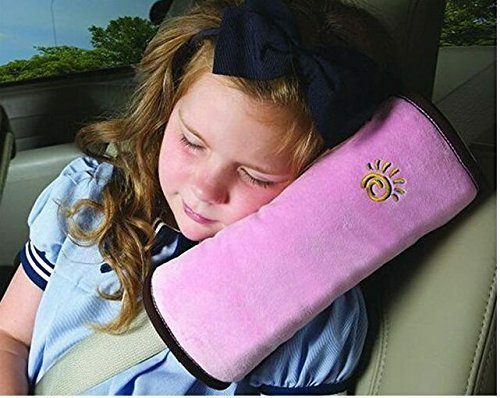 Children's Strap Cover / Headrest / Neck Support Only $4.95! (Reg. $13) Ships FREE! You are here: Home / Great Deals / Amazon Deals / Children’s Strap Cover / Headrest / Neck Support Only $4.95! (Reg. $13) Ships FREE! Children’s Strap Cover / Headrest / Neck Support Only $4.95! (Reg. $13) Ships FREE! Get this Children’s Strap Cover / Headrest / Neck Support in for Only $4.95! (Reg. $13) Ships FREE!